A new survey conducted by the National Prescribing Service has found that many Australians don't understand how antibiotics work, asking their doctors to prescribe antibiotics when they are not needed. One in five Australians expect antobiotics either for themselves or for their child when they have a cough or a cold, unaware that antibiotics are useful for bacterial infections but are ineffective against viruses. Four in five people expect a prescription for antibiotics from their doctor for ear, nose, throat or chest infections, and 51% of people said they would ask for one. 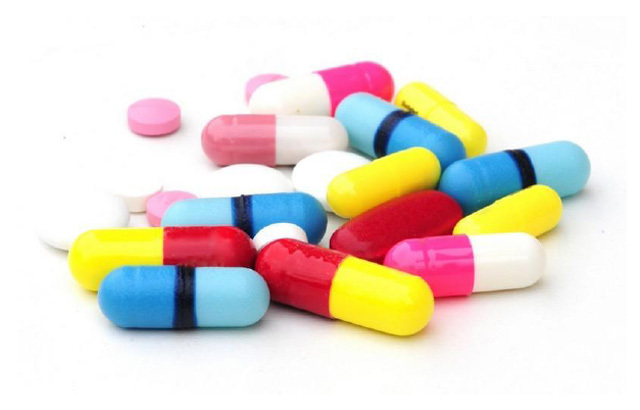 Confusion about antibiotics and the resultant misuse of these drugs contributes to the emergence and spread of superbugs – bacteria that are resistant to antibiotics. Half the survey respondents were unaware that bacteria can become resistant to antibiotics. Furthermore, 40% did not know that unnecessary use of antibiotics contributes to resistance, and more than half of respondents were unaware that resistance increases when you don’t finish a whole course of antibiotics. Dr Peter Taylor, the Assistant Director of Microbiology at Prince of Wales Hospital, explains that antibiotics don’t simply cause bacteria to become resistant, but also provide an advantageous environment for resistant bacteria to persist without having to compete with susceptible forms. Some diseases are now at risk of being impossible to treat with current antibiotics die to resistant strains. “There are strains of multi-drug resistant tuberculosis in Africa, Asia and some European countries that are impossible to treat,” says Taylor. “Some strains of bacteria that cause urinary tract infections are now resistant to both first and second-line antibiotics. This means effective treatment is delayed for up to 48 hours, increasing the mortality risk of people infected with these strains. The development of new antibiotics to fight resistant strains is a costly and lengthy process, and no new classes of antibiotics will be delivered in the foreseeable future. Instead, researchers are trying to delay the emergence of new resistant strains by educating people to use antibiotics correctly. “Education of health professionals as well as patients is crucial. Most resistant bacteria are transmitted from person to person, so reminders about personal and community hygiene are really important,” Taylor emphasises. A 60 year old woman, who underwent heart valve replacement surgery in 1970, was readmitted to hospital 10 months later with severe abdominal pain, shivering attacks and fever. Bacteria were detected in her blood sample and she was treated with antibiotics. She continued to complain of abdominal plain, developed pneumonia, heart failure with several arrests and anaemia, and died two weeks later. Her death from septicaemia was caused by a bacterial infection in her heart, probably a hospital-acquired infection that entered during surgery to replace her mitral valve. Irregular masses of blood clot and bacteria surrounded the replace valve. 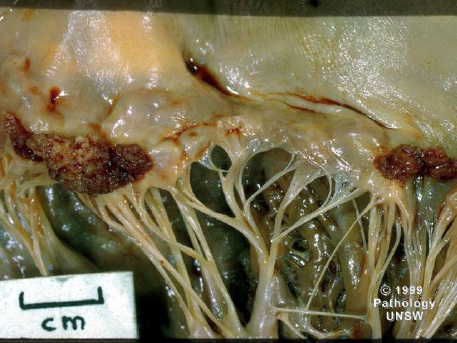 The above image shows an example of bacterial endocarditis in a natural heart valve. Methicillan-resistant Staphylococcus aureus (MRSA) is a common hospital-acquired infection. 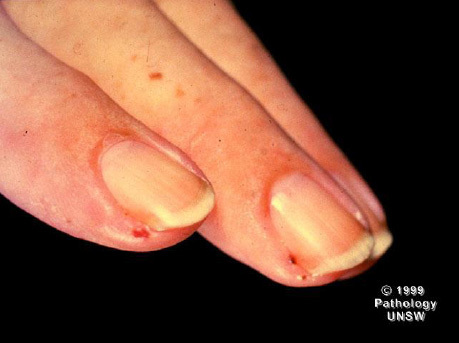 Many S. Aureus infections are now resistant to multiple antibiotics, including penicillin, methicillin, tetracycline, erythromycin and sometimes vancomycin.